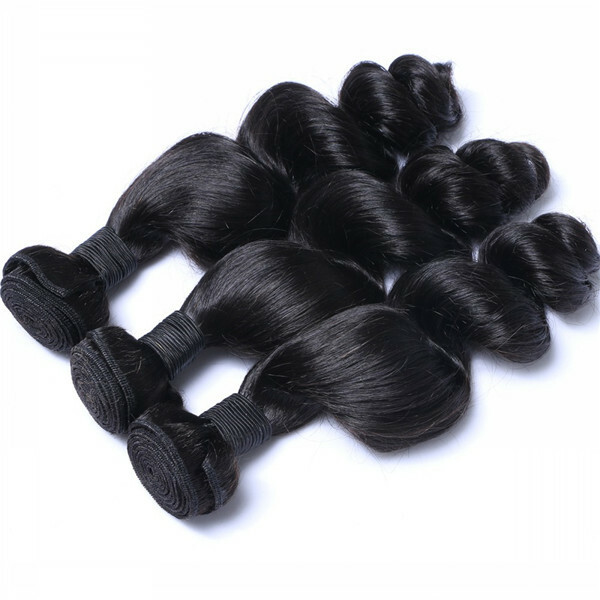 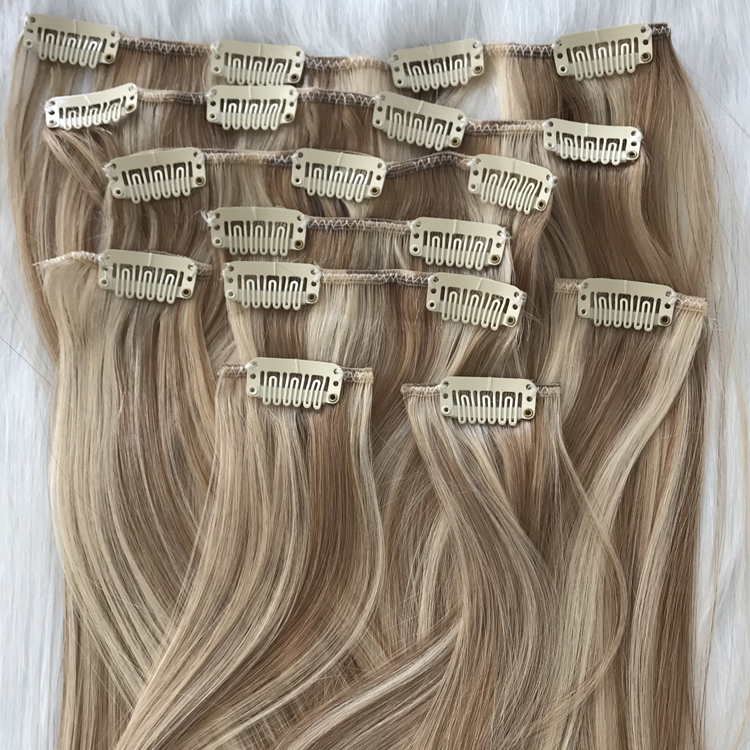 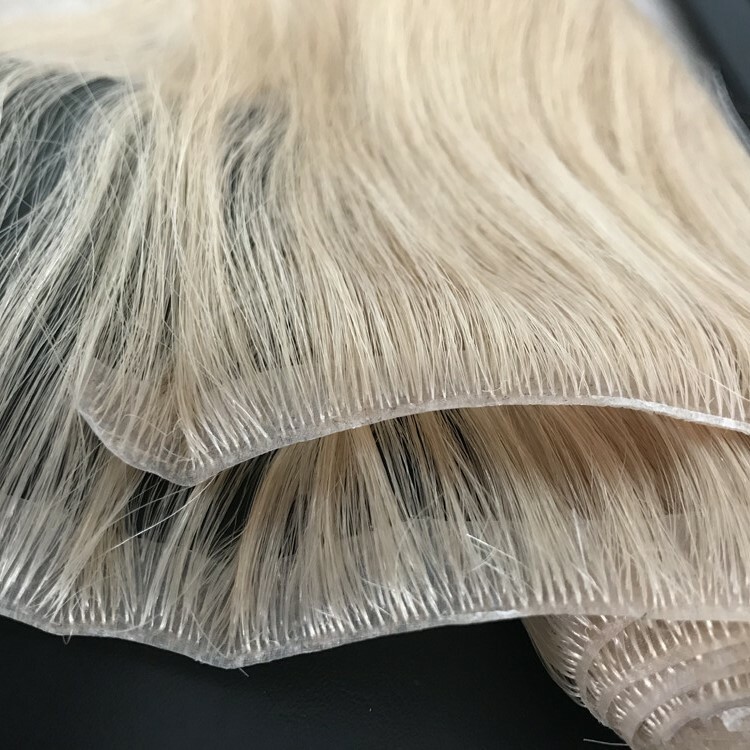 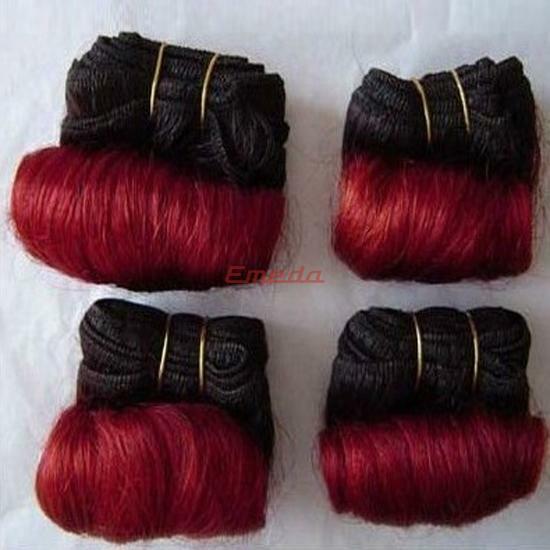 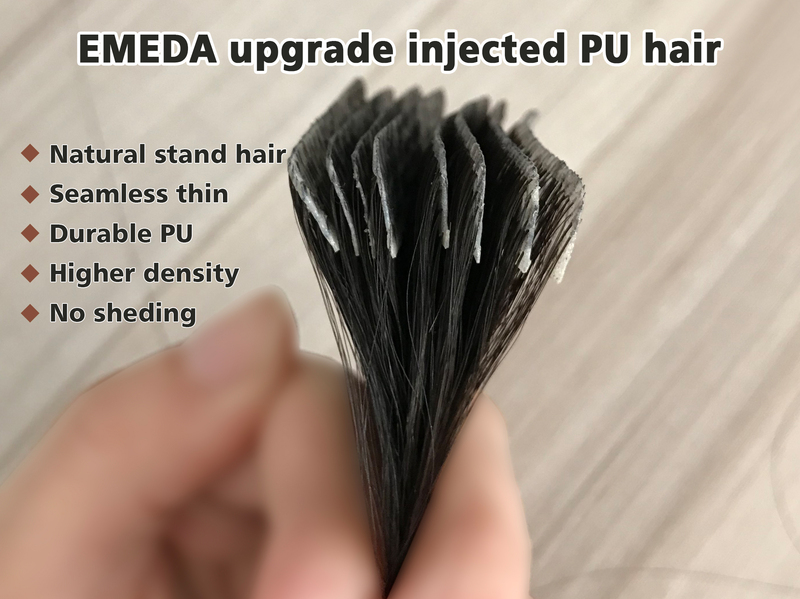 The hair can be made any colors as you desire.It is made from premium quality 100% human hair which stays silky soft and smooth.More skilled workers to assure fine hair.No-damaged technology ,could ensure the hair structure won't be damaged,and the inner hair nutrition will be locked very well.Could guarantee the quality,no dry,no tangle after washing. 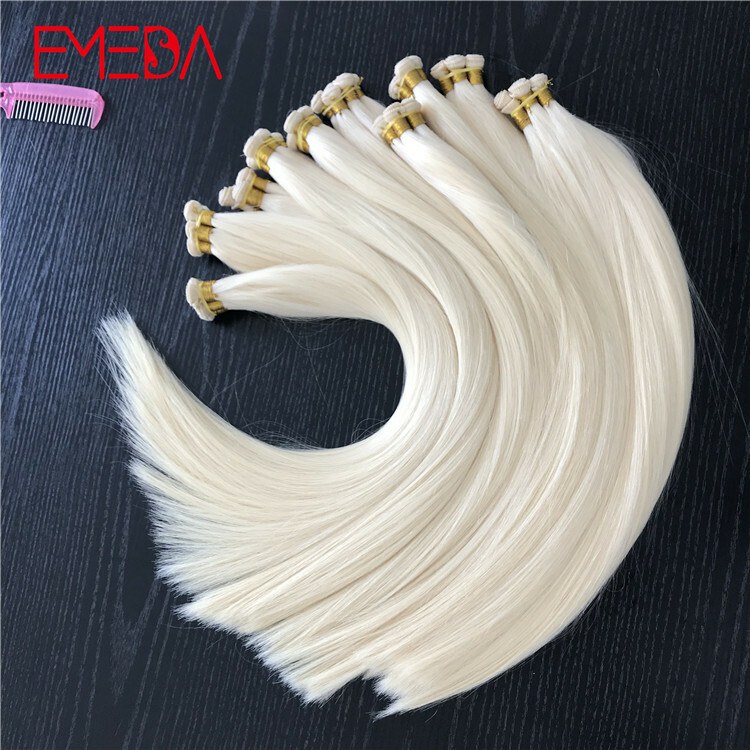 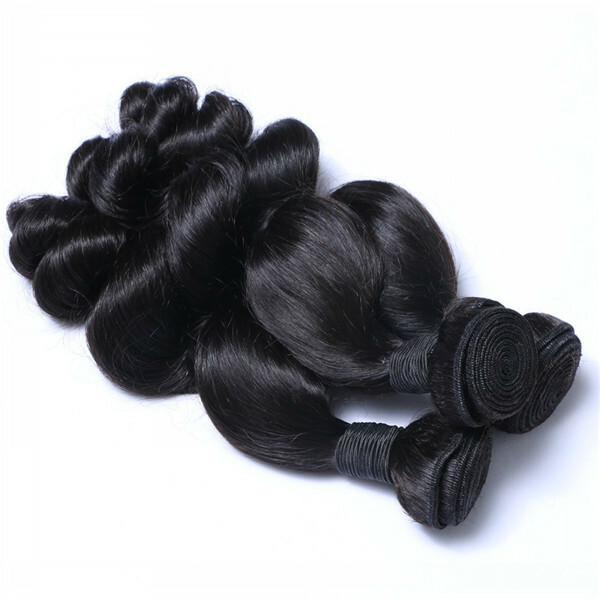 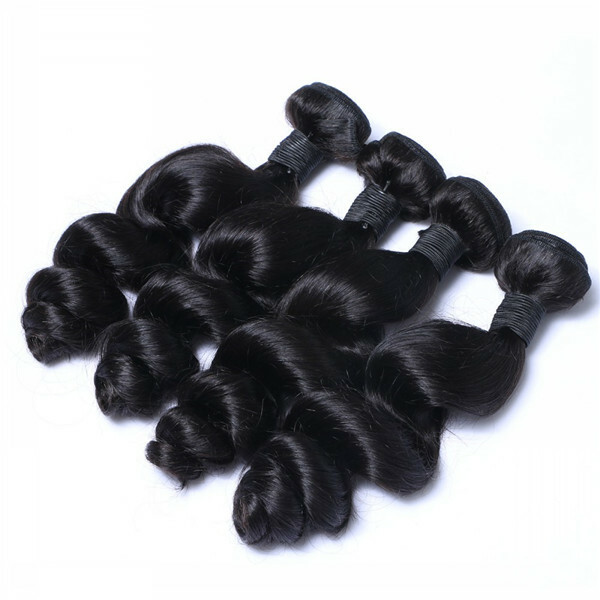 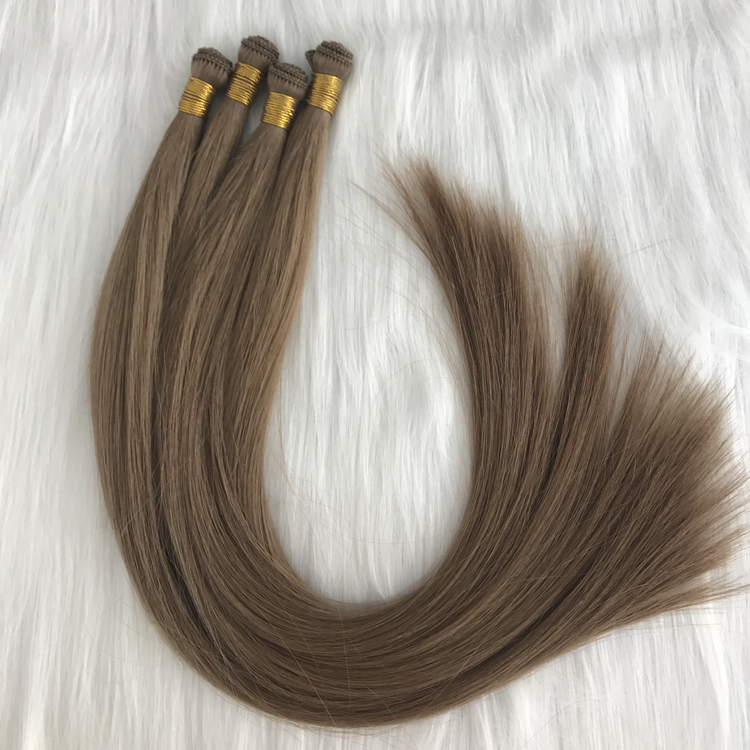 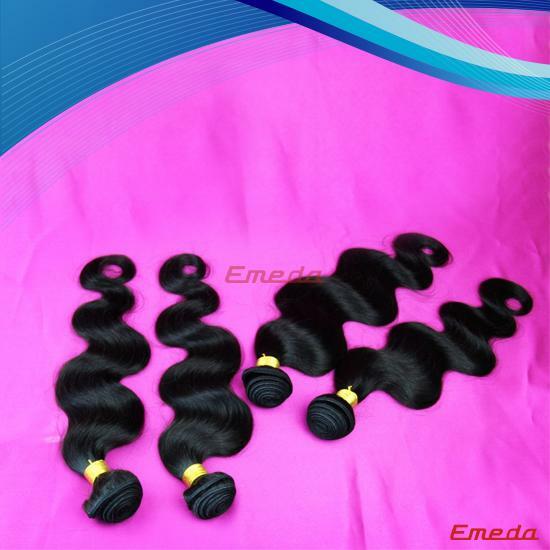 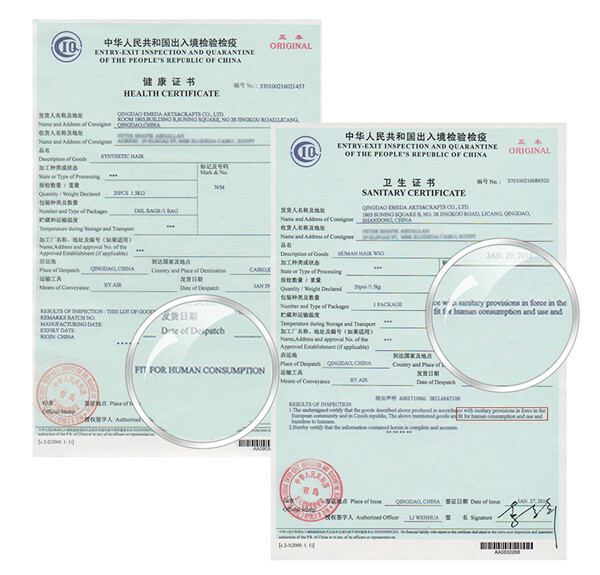 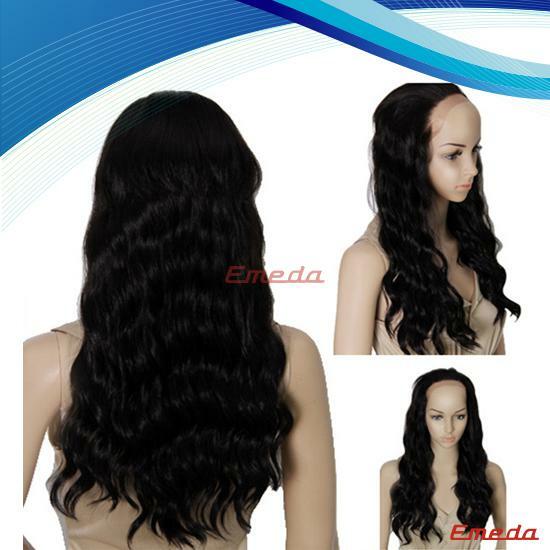 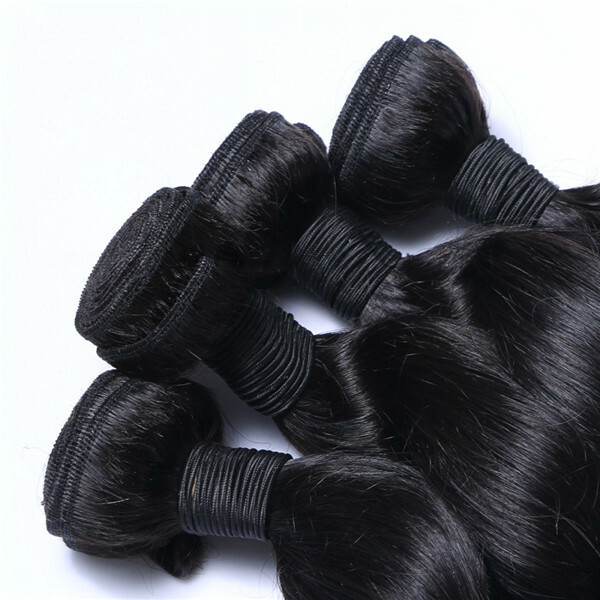 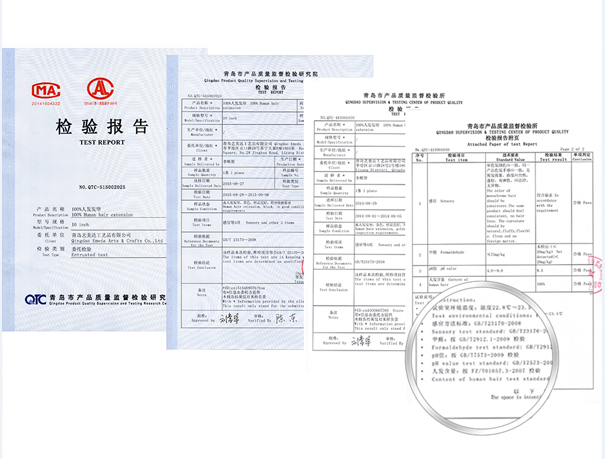 Natural color hair has quite a large market at USA, Canada, UK, Australia and Africa, with very big customer need. 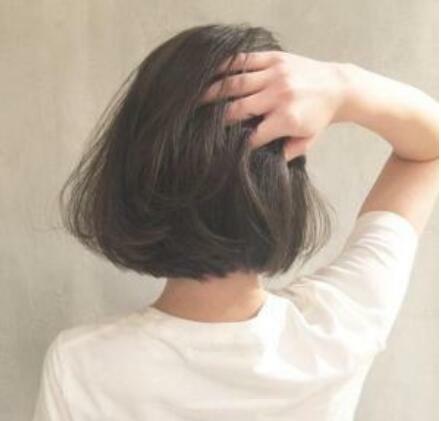 All women like beautiful and like to change their hair style at short time. 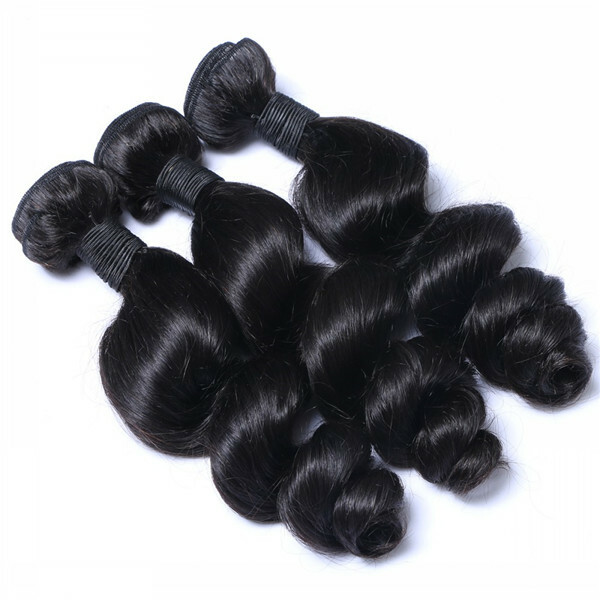 So as a reseller, you can update your sales on average every month. 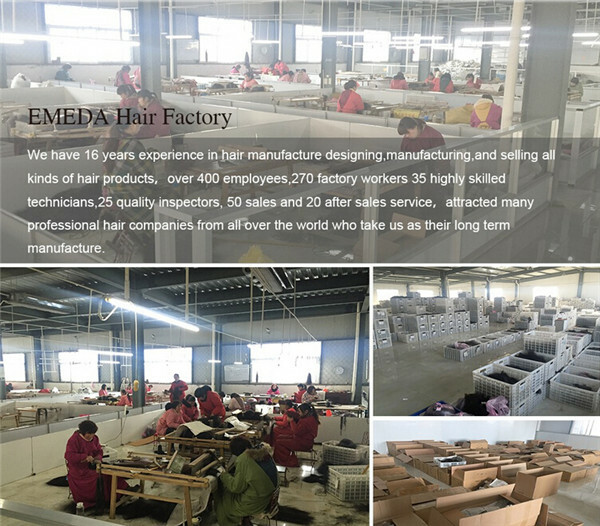 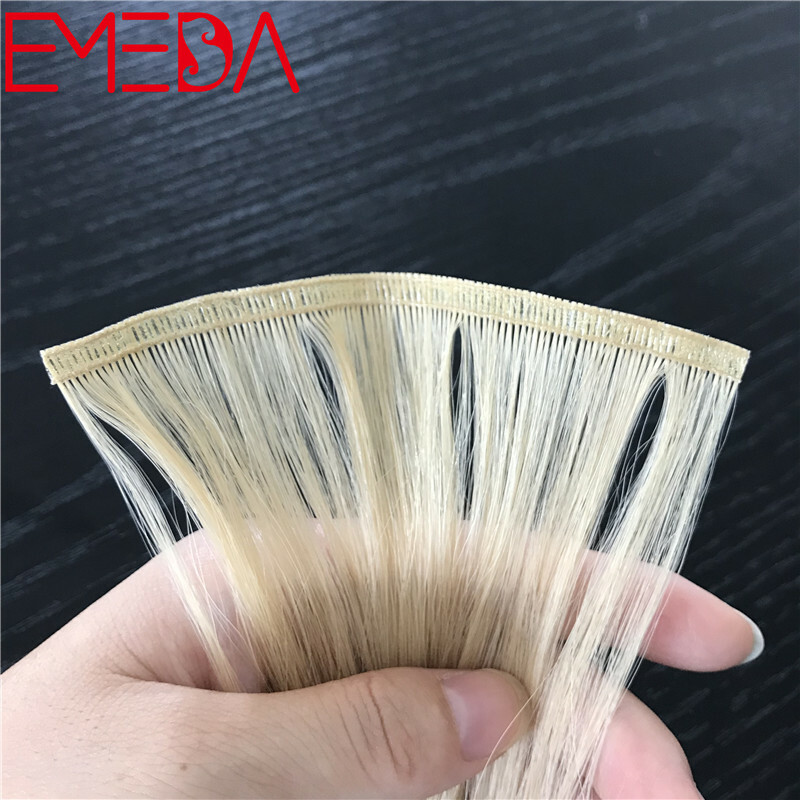 There were lots of hair wholesalers, distributors and salon owners from worldwide visited EMEDA, with very good customer reviews of us EMEDA. 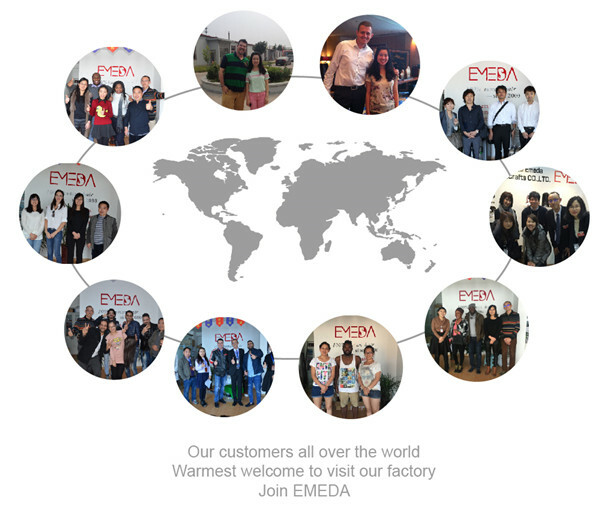 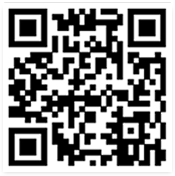 EMEDA is not ony a company but also a big family.